Throughout 2019, with support from National Museums Scotland, three more museum partners will be opening Reveal displays showcasing local East Asian collections, as well as highlight loans from Scotland’s national collections. 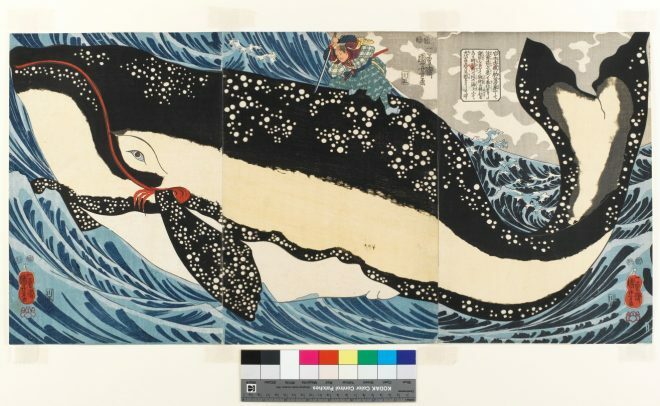 As part of this project, I’ve been working to develop learning and engagement resources exploring East Asia, to help connect diverse audiences to East Asian collections. Last year, we worked with Perth Museum and Art Gallery to deliver Dress to Impress, a temporary exhibition showcasing traditional dress and accessories from China, Japan and Korea from Perth’s permanent collection of East Asian objects. We also worked with their learning and programmes team to deliver an extensive learning programme to a wide range of local audiences to complement the display, as well as a bespoke engagement project to engage young people in East Asian collections. Throughout 2019, we’re working with three more museum partners to reveal new and exciting stories about East Asian collections through displays and innovative learning programmes. The University of Aberdeen Sir Duncan Rice Library and Gallery and Kirkcudbright Galleries have now opened East Asian Reveal displays, while Dunfermline Carnegie Library and Galleries will open their display later in the year. Alongside their displays, each venue will be providing opportunities for families, community groups and school pupils to engage with the displays and East Asian collections through workshops, events and drop-in experiences. To help deliver this ambition, I’ve been working in partnership with learning practitioners across our partner museums and target audiences to develop and pilot learning outreach resources which will compliment Reveal displays throughout Scotland this year. Accompanying some of our East Asian spotlight loans across Scotland will be learning resources exploring Japanese woodblock printing. One resource we have been developing focuses on the theme of Japanese woodblock printing. National Museums Scotland’s collections of woodblock prints cover the themes of beauties, actors, landscapes and warriors and dates from the 16th–20th centuries. We will be lending Japanese woodblock prints to partner museums as part of their Reveal displays, as well as providing twenty reproductions of prints for use in learning and programmes experiences. Woodblock print triptych, depicting the great swordsman Miyamoto Musashi attacking a giant whale off the coast of Hizen province: Japan, Edo, by Utagawa Kuniyoshi, 1847 – 1850. This is one of twenty woodblock print reproductions that will accompany our new learning resources across Scotland. 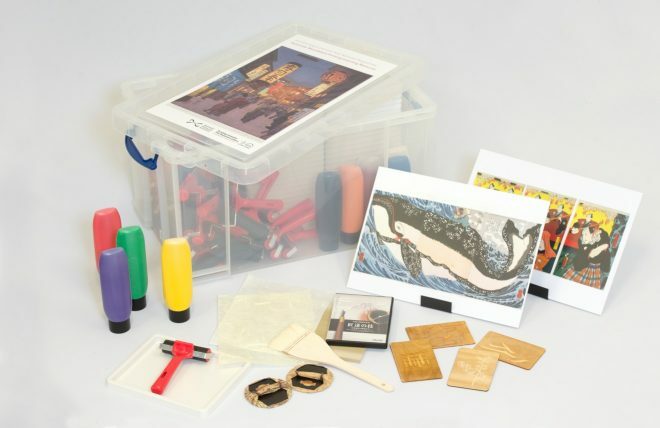 The resource will provide opportunities for school pupils, families and members of community groups to explore prints from the national collection, as well as get creative and produce their own prints inspired by techniques of Japanese woodblock print production. 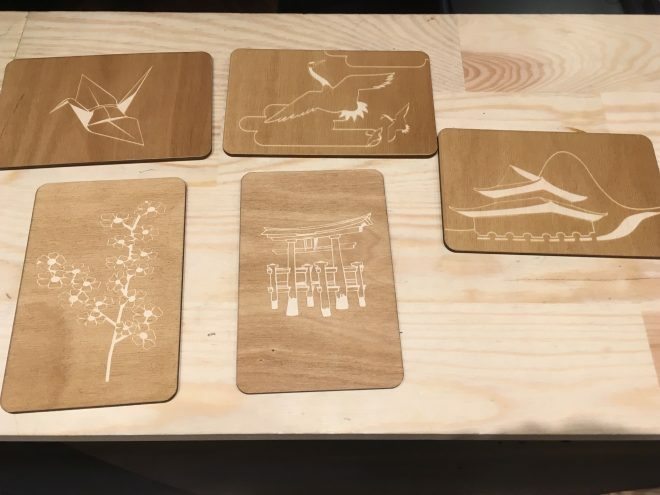 As part of the resource, we’ve provided wooden blocks with a variety of motifs carved out of them to produce mono and polychrome prints, and will also be providing museum partners with all the consumable materials to deliver craft-based workshops inspired by prints from the national collection. Wooden blocks for monochrome printing developed as part of the Ancient Egypt and East Asia National Programme. As well as resources exploring Japanese woodblock printing, we have also developed a new handling collection exploring the theme of traditions and celebrations throughout China, Japan and Korea. 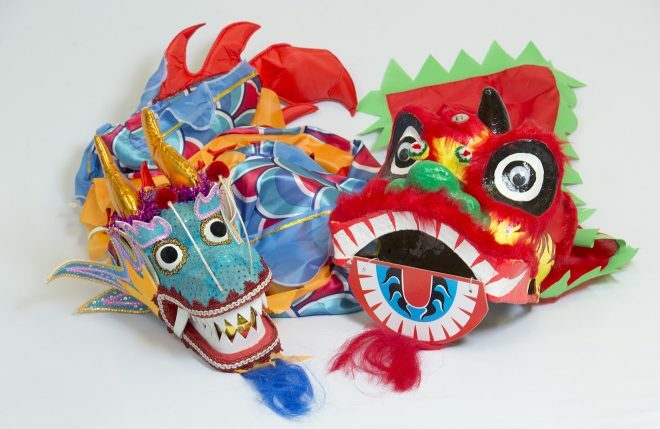 This resource includes a variety of exciting and engaging items including a Korean janggu drum, a Chinese parade dragon and Japanese wishing tree. 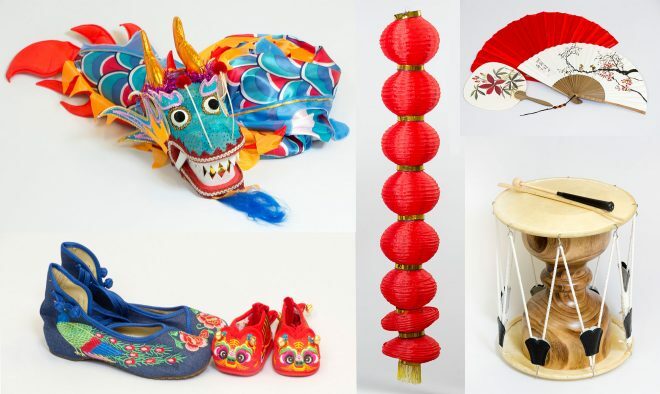 These objects will provide school pupils and families with opportunities to explore festivals and traditions in different parts of East Asia, and reflect upon the ways in which special days, festivals and events are marked throughout the world. A selection of the objects accompanying the East Asia: Traditions and Celebrations Object Handling Resource. You can find details of events and programme accompanying Reveal displays throughout Scotland directly with our museum partners’ websites and promotional materials. As well as making a visit in person, why not also explore Scotland’s national East Asian collections online? The Ancient Egypt and East Asia National Programme has been made possible thanks to the generous support of the National Lottery Heritage Fund and the Collections Fund, delivered by the Museums Association.